Immediately after the Pulse massacre last June in which 49 people were shot dead in a gay nightclub, a group of LGBT+ activists, veteran and edgling, came together to try and do something about the atrocious gun laws in America. One year on, post the election of Donald Trump, Gays Against Guns are ghting with all their might against a cycle of death. Brian Finnegan attends a meeting. It’s a rainy Thursday night in New York and people are streaming into a room in the city’s LGBT Center on West 13th Street. The atmosphere is bubbly, friends are kissing hello and exchanging news, but beneath the chatter there’s an impatient energy. We’re here for a meeting, and time is ticking on. 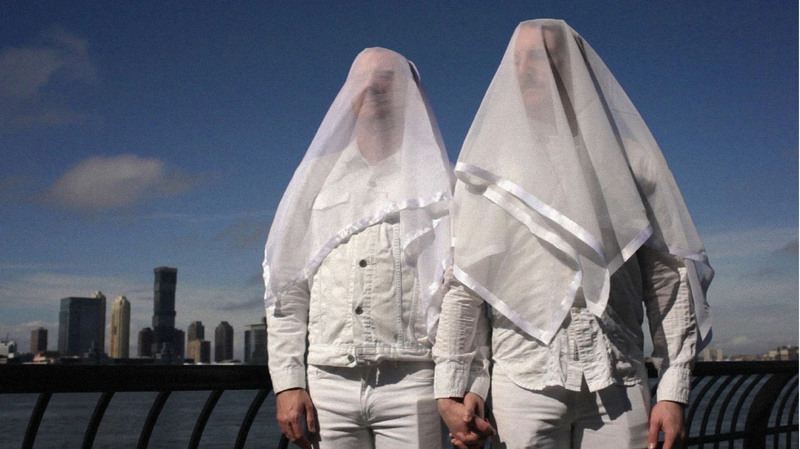 Gays Against Guns, or GAG as everyone in the room calls it, was set up in the immediate aftermath of the Orlando massacre in June 2016, when Omar Mateen, a 29-year old security guard, killed 49 people and wounded 53 others inside Pulse, a gay nightclub in the city. Although there are LGBTs of all ages at the meeting, the core of GAG is made up of veteran activists, some of whom were members of the original ACT UP, which fought for medical research and treatment for AIDS in the ‘80s and ‘90s, and some who were key players in the more recent marriage equality movement. 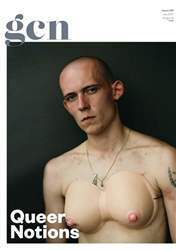 The brand new Dublin Pride issue of GCN features a stunning cover image by London-Irish writer and photographer, PP Hartnett, and an interview about interrogating the flip side of the gay community through his work. We also talk to maverick trans rapper, Mykki Blanco about his life post abandoning Trump’s America. Will Vladimir Putin go to war with Chechnya over the region's gay purge? We analyse the situation. 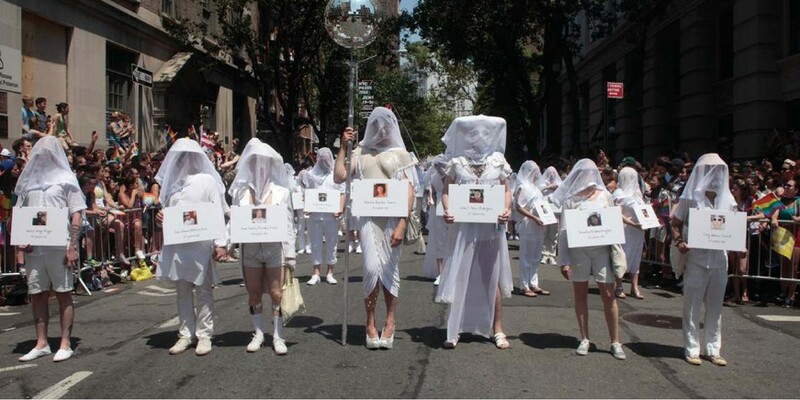 Our editor goes to New York to attend a meeting of Gays Against Guns, one year on from the Pulse massacre in Orlando. We meet Irish HIV activists who are taking inspiration from the fierce examples set by ACT UP NYC at the peak of the AIDS crisis, and we talk to Joni Crone, the first ever lesbian to appear on The Late Late Show in 1980 for a legendary interview. And that’s just a flavour of what we’ve got in store for you this month!